What do you know about your grandmothers? They may live far away or with your family, but each has had experiences that should be recorded and preserved. Those stories will help you understand your grandmothers and yourself better. Now is a great time to start, especially if your grandmothers are living. The best way to learn about them is to ask them questions. If they have passed away, ask your family to share their memories with you. Then preserve what you learn for future generations at FamilySearch.org. Write down your grandma’s memories as you hear them. Use a recording device or smart phone to capture stories and important memories. Use the free FamilySearch Memories app to make and store audio recordings on your smart phone. Brainstorm what you would like to know about your grandma. Use the questions below to get started! Feel free to skip or modify the questions to make them fit your situation. What is your full name, and what are the names of your parents and siblings? How did your parents choose your name, and does it have a special meaning? When and where were your family members born? Who were some of your friends, and what are your fondest memories of spending time with them? Who were your favorite teachers and why were they your favorite? How did you meet Grandfather? What are your children’s names, and when and where were they born? Who have you worked for, and what jobs did you do? Has faith or religion played a role in your life? What are your favorite holiday memories and traditions? What are some of your favorite things (such as favorite colors, flowers, books, songs, foods, or pets)? What trips or vacations do you remember, and which one was your favorite? What experiences in your life have molded you into the person you are today? Now that you’ve recorded the stories, why not share and preserve them for future generations? Adding the stories to your family tree will protect them from natural disasters, from changes in technology, and from being accidentally discarded. Click on the Green Plus Sign to add your grandma’s stories. 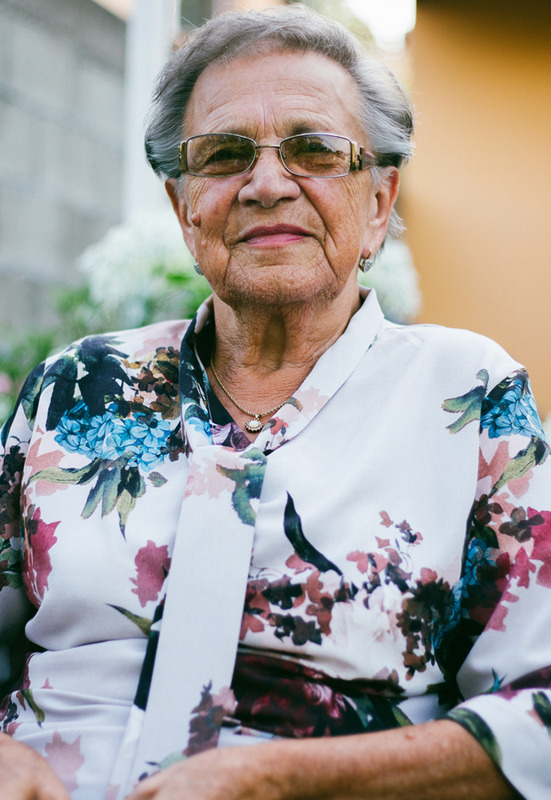 Be sure to tag your grandma if she is in your FamilySearch tree! Click on the memory you just added, and click Add Tag (on a desktop) or click the Person Icon (on mobile). Don’t have a family tree yet? Get started with FamilySearch. If you already use FamilySearch and have a family tree, you can always view or add stories to your grandma’s profile by going to the Memories tab on her person page.